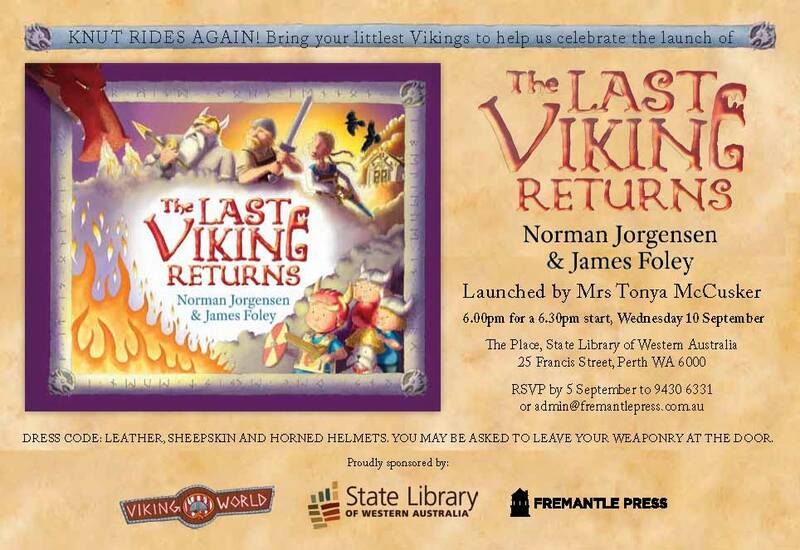 My new book The Last Viking Returns will be in bookshops from September 1, and we’re throwing a huge launch party to celebrate. You’ll be able to see original artwork from The Last Viking Returns, meet the author Norman Jorgensen and I, and you might even meet some real Viking warriors. 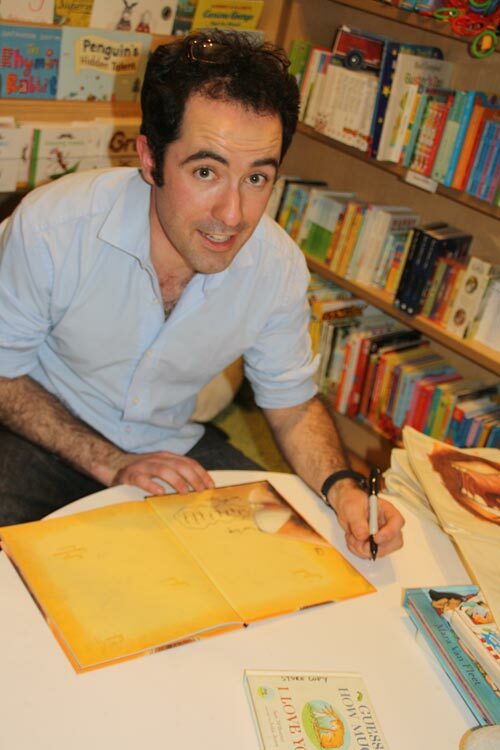 On July 30, my friends, family and the Perth SCBWI crew gathered at Beaufort Street Books to launch my new book In The Lion. 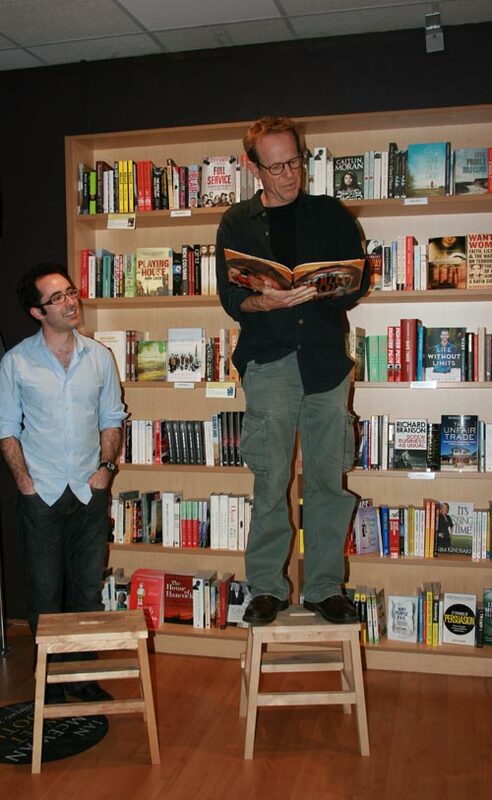 My cousin, author Jon Doust, launched the book. Thanks Jon!